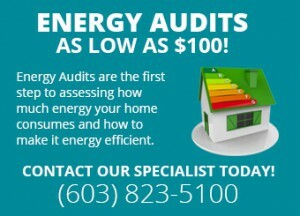 EXPERTS ON GREEN BUILDING in NH? 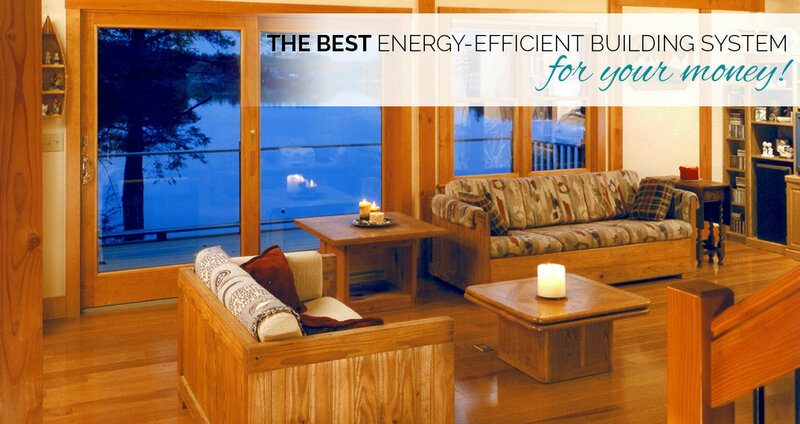 Building Alternatives is a certified 100% EPA Energy Star Homes Builder, which has historically designed and built homes that exceed the EPA Energy Star Requirements by at least 50%. 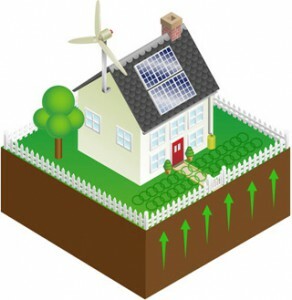 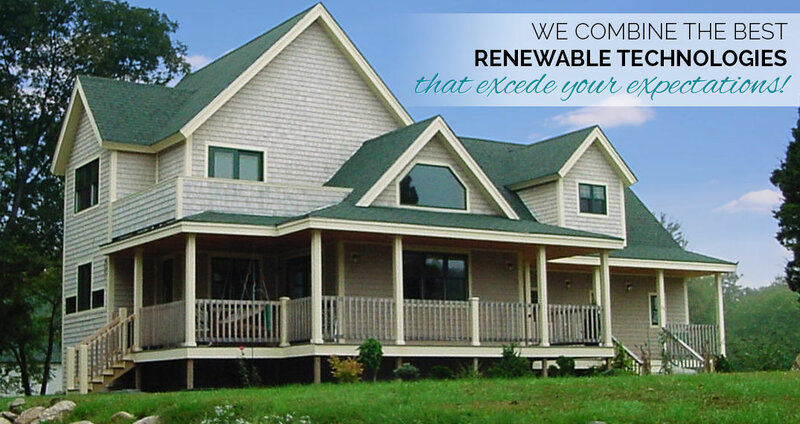 We offer renewable energy solutions for: Active & Passive Solar, Geothermal Heating & AC and Wind Power. 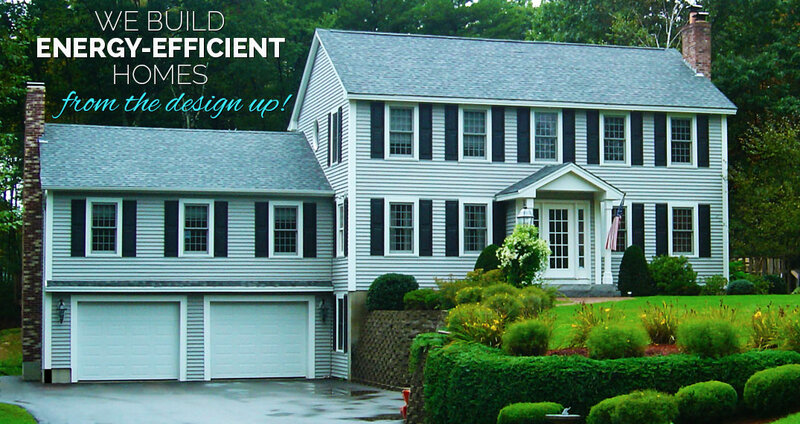 With over 30 years’ experience, we offer guidance and technical expertise throughout the design and selection process, resulting in construction cost transparency. 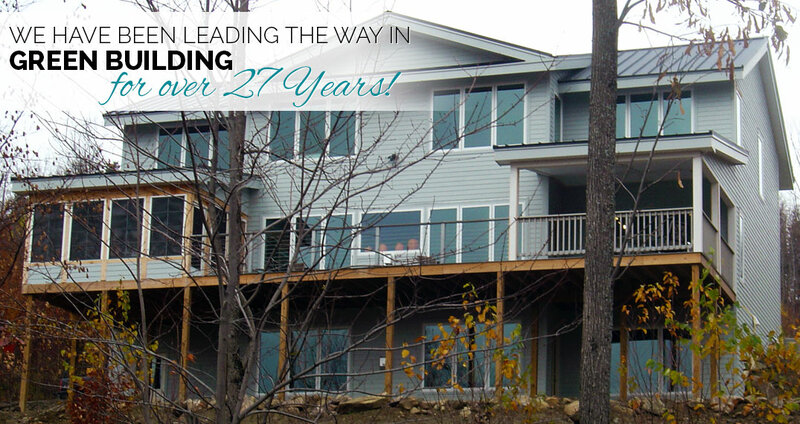 Our team provides a wide array of services, including consulting, construction management, design-build, and general construction. 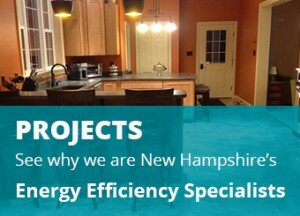 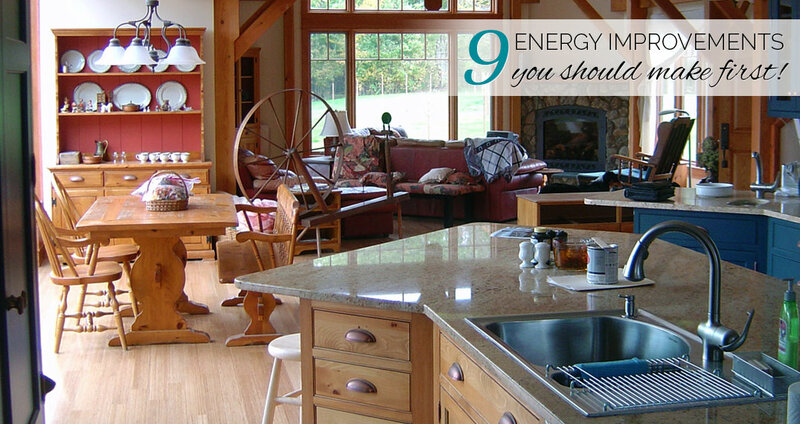 You won’t find a better custom energy star green builder in New Hampshire!